A very few individuals have ever thought of starting an e-commerce delivery company. This is mainly due to the costs that are involved in starting an e-commerce delivery company. Starting an e-commerce delivery company costs a lot compared to starting an e-commerce business. This is due to the fact that starting an e-commerce delivery company requires vehicles and equipment to actually deliver the goods. The e-commerce delivery companies that operate in the United States are traditional delivery companies such as USPS and FedEx. These have been involved in the delivery services for many years. The whole idea of creating an e-commerce delivery company means you have to be an industry disruptor. Starting a delivery company from scratch means that you will need certain equipment. The first and foremost thing you will need is transport to actually deliver the customers products. The best you can do is to hire or buy a delivery van to deliver customers products. You can also use bicycles in a city with high traffic such as New York. Motorbikes are another important delivery vehicle. The best part about motorbikes and bicycles is that they can navigate through traffic. In e-commerce the only way for businesses to attract customers is to offer fast deliveries. 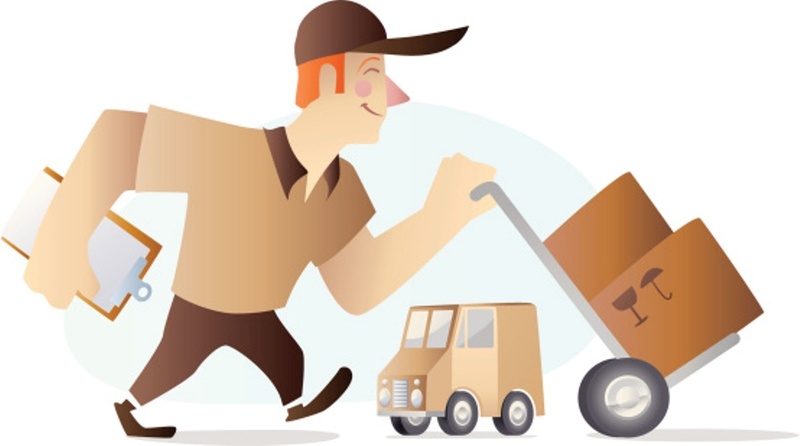 Fast deliveries that can reach the customers in a matter of a couple of hours are highly preferable. This will actually make e-commerce businesses pick your shipping method over traditional shipping methods. Competing with already established businesses is a difficult exercise that requires a high level of efficiency when you conduct delivery services.